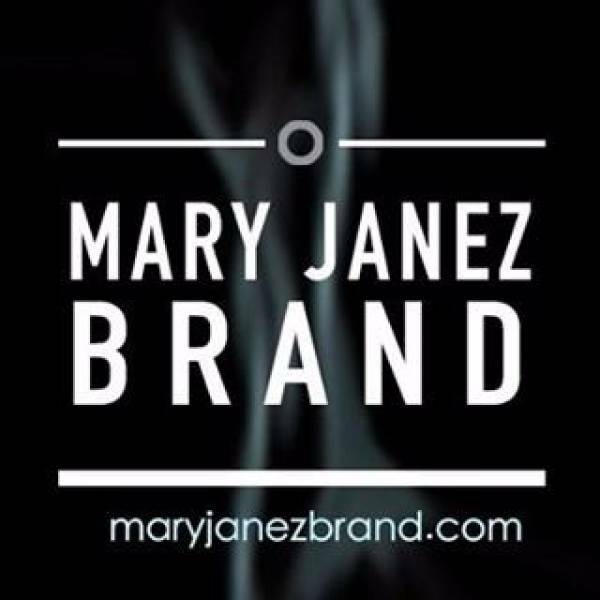 Mary Janez Brand is a premium creative design studio that focuses on strategy, design and digital technology to help cannabis related businesses not only survive, but thrive. We take great pride in our 360º creative design solutions, visual brands & development abilities. We are digital designers, We don't grow or sell weed, but we do make those businesses that do, LOOK SMOKIN' GOOD! All projects are unique and approached differently, customized to match each client’s needs. Creating innovative design solutions from concept to completion for over 27 years. With our award winning talent designing web, print, video production, photography, visual branding, UX design, marketing & advertising experience, a 420 business will harvest the benefits. Everything you need, all in one place. Mary Janez Brand is a subdivision of Ck2design - creative media services.